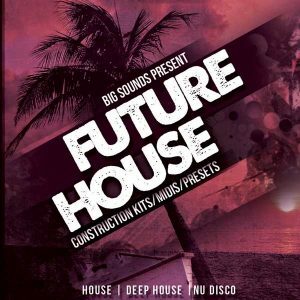 If you are a producer that is stuck on a Deep House track, this pack will help you push your track to the next level. 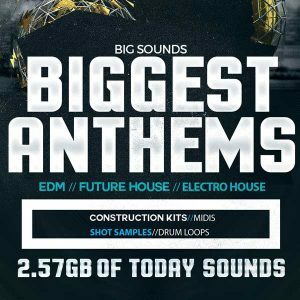 In this pack you will find 8 Construction kits (great song-starter ideas) with deep drum loops, bass, leads and catchy melodies/chords for the breakdown. 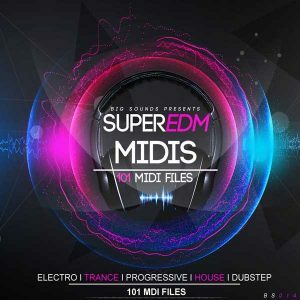 All MIDI files are included in the pack plus one shot samples of Kicks, Hi-Hats, Claps and Percussion. 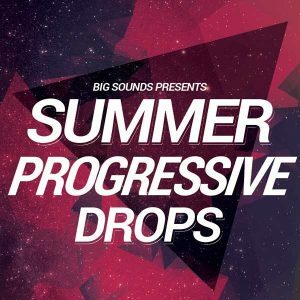 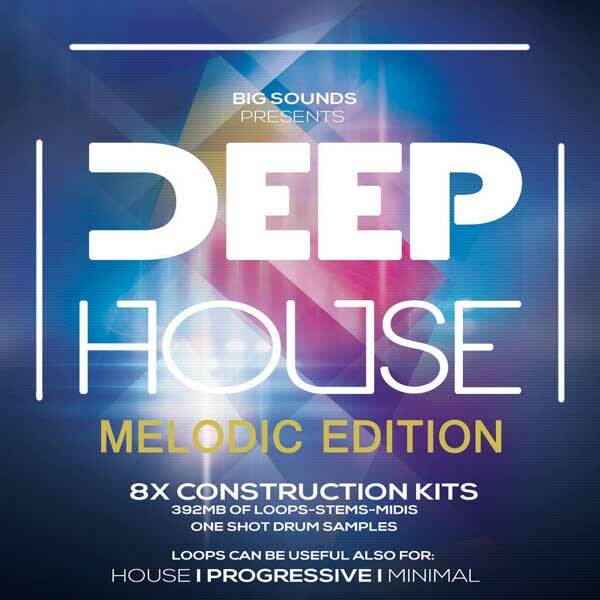 This pack is also useful for other music genres like:House,Progressive House,Minimal.